OKLAHOMA CITY, January 11, 2019 (Newswire.com) – National Aviation Center has a newly launched website offering a unique way to get aircraft registration processed in full accordance with U.S. law. Previously, registrants would have to weave through a matrix of paperwork to get in good standing with the FAA database. 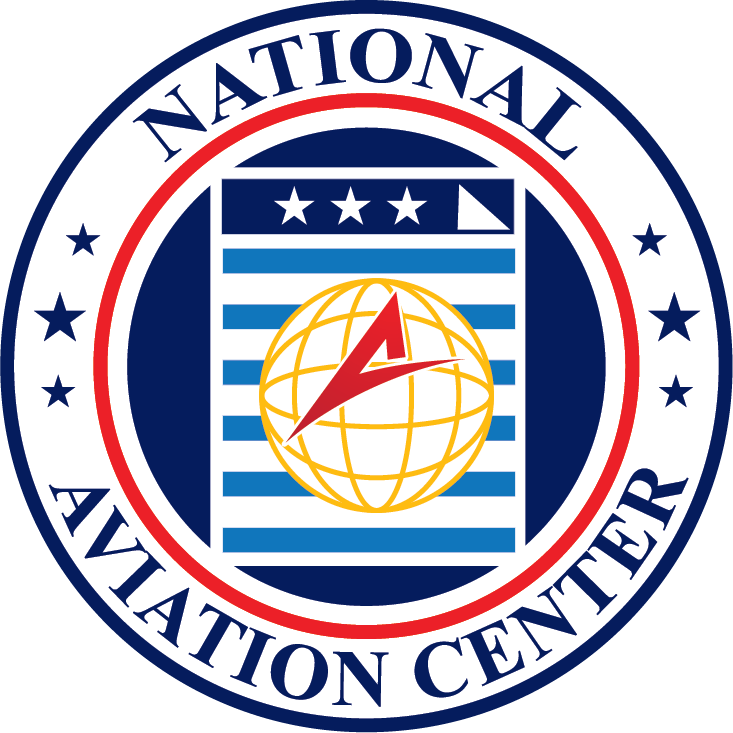 By using National Aviation Center’s services, all major paperwork can be accomplished in one place, securely processed through encrypted servers. A wide range of documentation services is available — all through the website. Transfer filings, claim of lien, abstract, airworthiness certificate and other key documents are available for application and submission all through this seamless online portal. Those who own and/or fly private aircraft are typically in higher tax brackets, by the numbers. By the nature of it, many individuals who own aircraft don’t have time to continuously be renewing their paperwork. The website offers their services to renew registration many years ahead, making the paperwork aspect of owning an aircraft as carefree as ever. Special Disclaimer: National Aviation Center is a fee-for-service business. The company makes no claim to be affiliated with the Federal Aviation Agency or any other government agency. This service provides quick processing and submission of pertinent aviation applications to the appropriate agency. To make a media inquiry or for questions about airplane registration, please contact (213) 332-9255 or send questions to https://nationalaviationcenter.us/contact-us/.